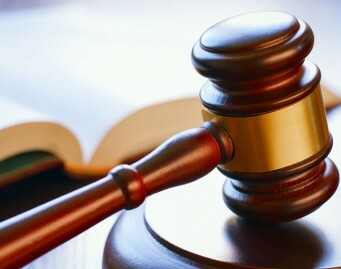 When your dispute requires a trial before a jury or judge, our attorneys possess the skills necessary for your success. Our courtroom advocates have a broad base of experience in many fields of civil litigation. Representing clients with disputes involving title, eminent domain, mineral rights, easements, leases, and contracts for the sale and purchase of land.